This is one of the meanest songs I have ever heard before, and I love it! 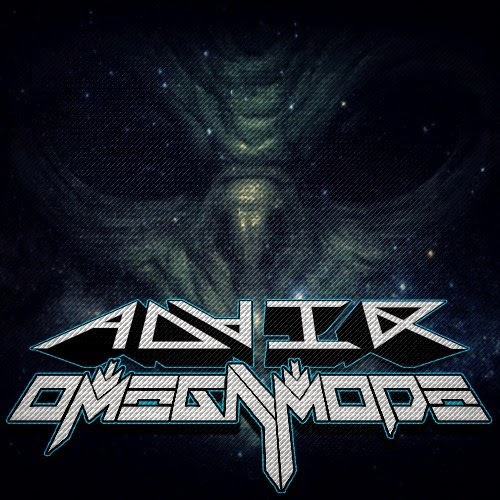 "Among Us" is a collaboration between Adair and Omegamode both new names to me but with music like this why not dig deeper. If you want to try and test some sub-woofers go ahead and download "Among Us" for free from either Adair or Omegamode on soundcloud.